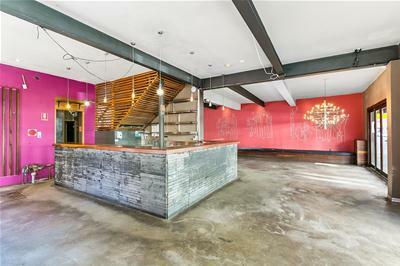 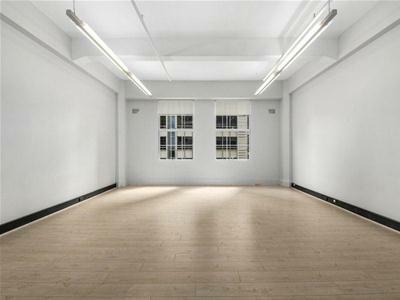 LEASED!!! 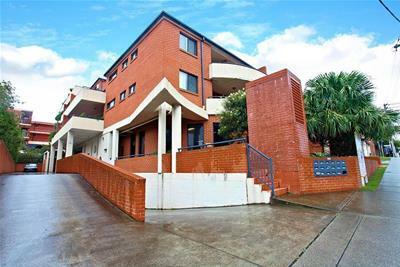 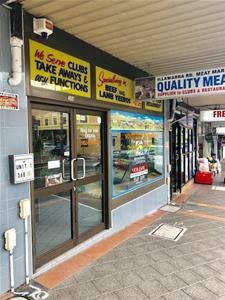 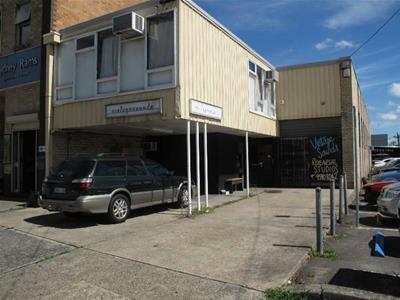 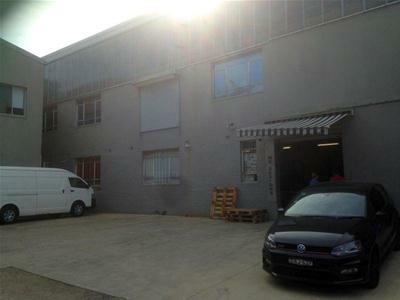 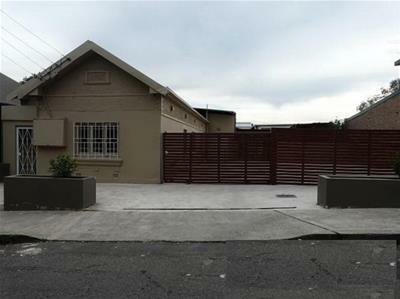 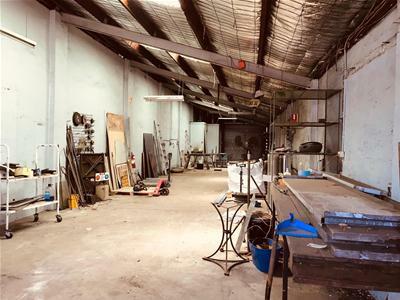 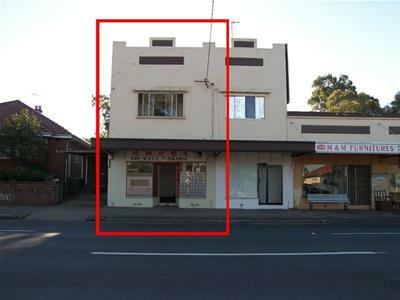 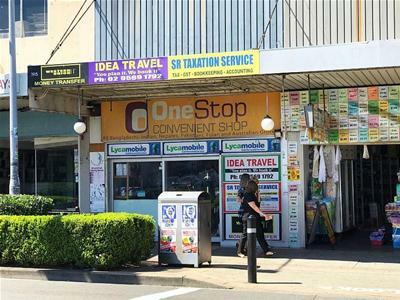 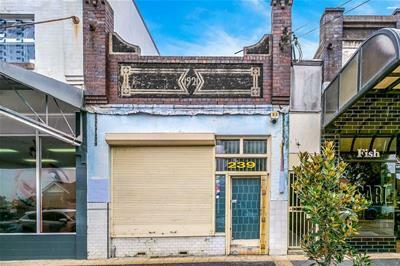 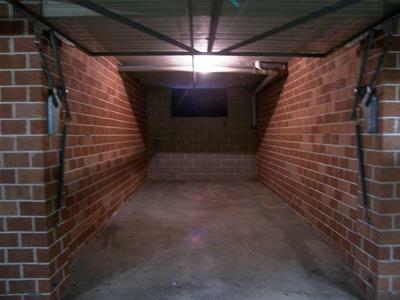 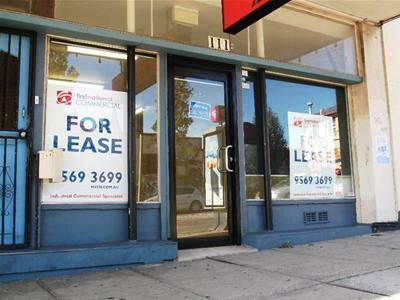 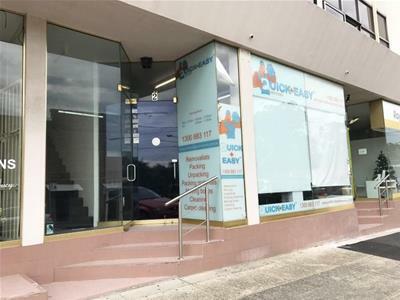 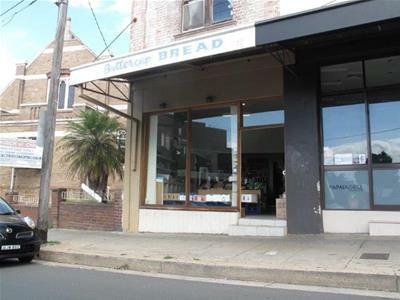 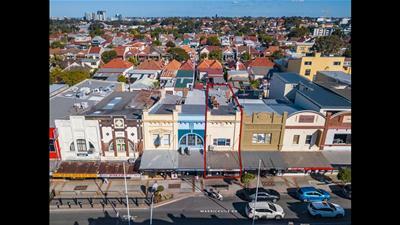 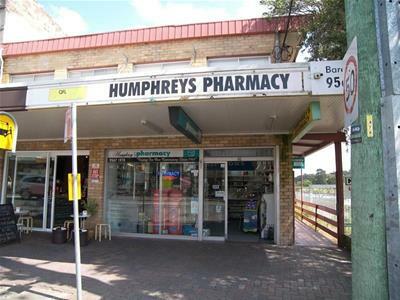 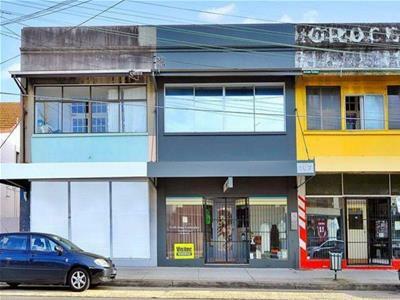 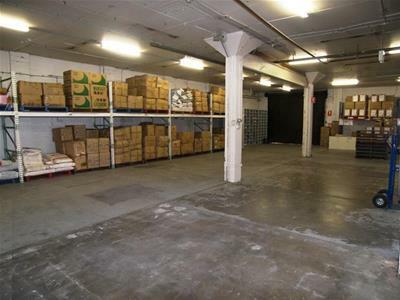 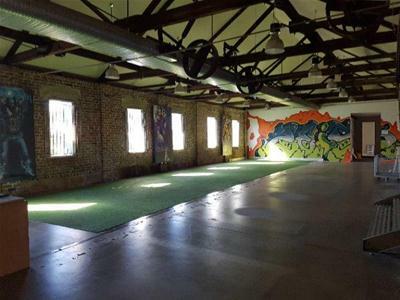 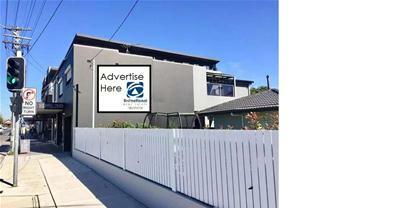 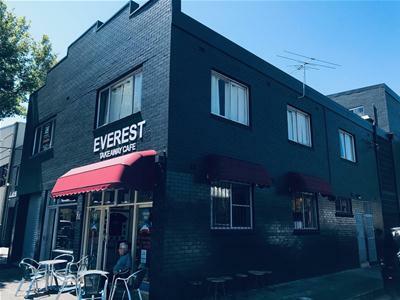 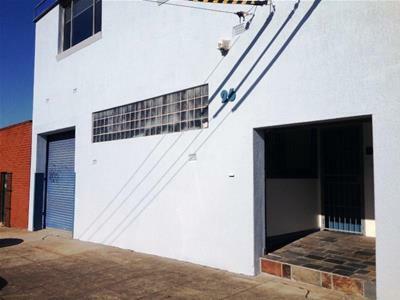 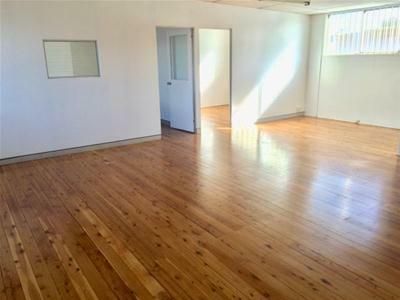 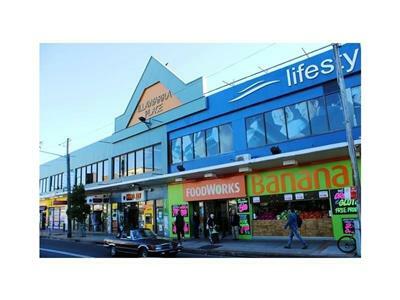 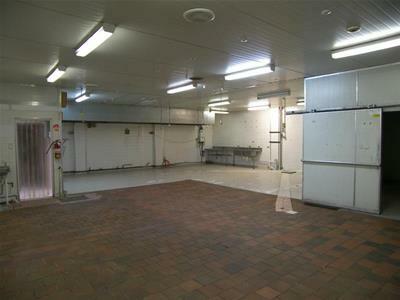 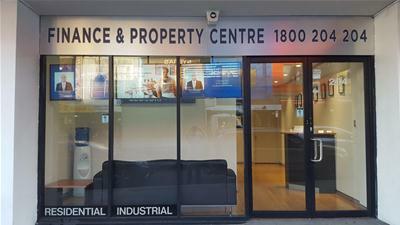 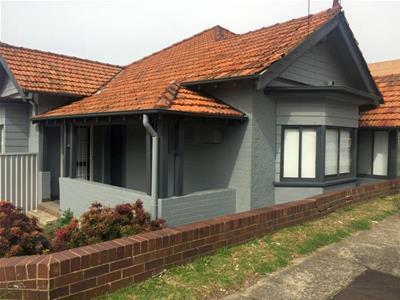 www.iskfn.com.au Fantastic opportunity, - 247 sqm factory in the heart of Marrickville. 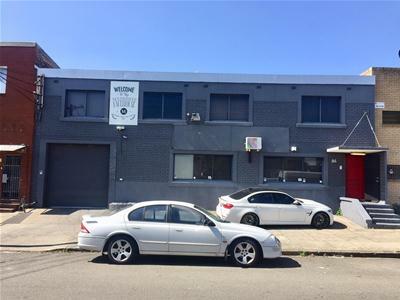 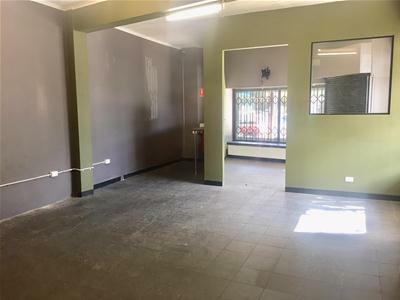 - Close to Sydenham Road - Good internal height & lighting - 2 spaces - Would suit of uses including showroom, design, fashion or distribution etc.